What is the Alexander Technique Yoga? 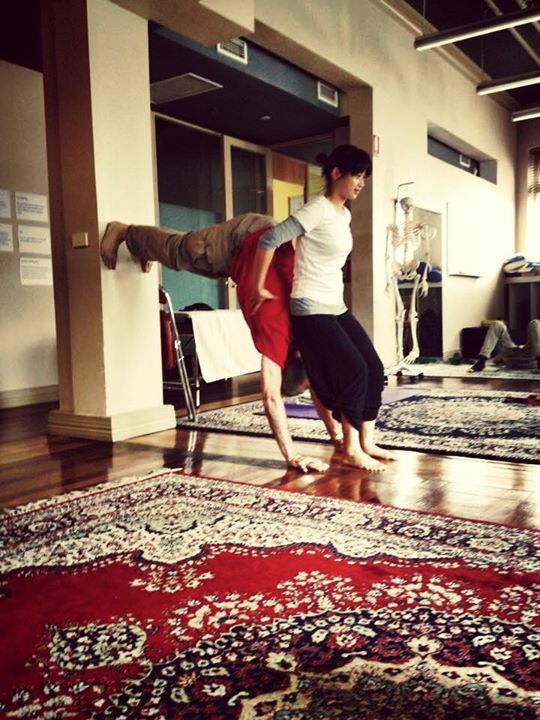 The Alexander Technique Yoga – a subtle and sophisticated application of the Alexander technique to hatha yoga practice. 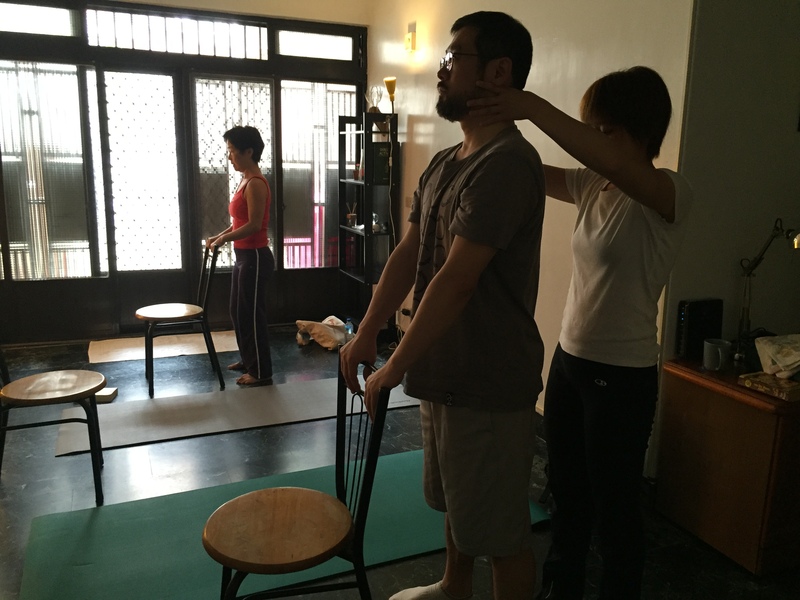 This course encourage people to move in ways that promote an opening and freedom, without putting pressure on the neck, back or knees, areas that are often injured by people trying to force their bodies into inappropriate movements. Written by David Moore/ the head of School for F.M. Alexander Studies, Melbourn Australia.